We put a spin on an old favorite! 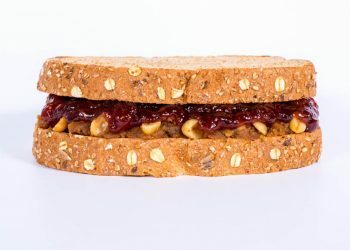 This sandwich includes sweet, caramelized banana slices and raspberry jelly on top of a peanut butter mix, sandwiched between two pieces of hearty bread. 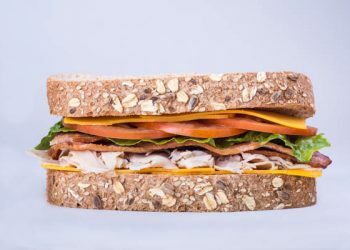 Chicken, bacon, and ranch with all the traditional trimmings you expect from a club sandwich. Lemon zest and fresh dill take this classic sandwich to new heights. 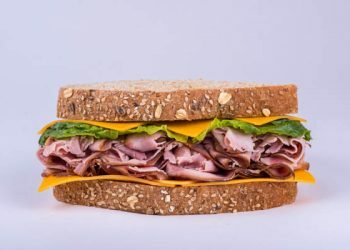 Beeler’s uncured ham and mild cheddar are complimented with our honey Dijonaise spread in this delicious sandwich. 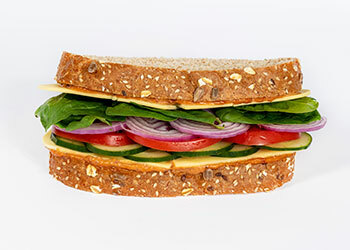 Take your taste buds to the Mediterranean with this vegan veggie-packed sandwich. Made with honey grain bread, cucumbers, red onions, tomatoes, spinach, vegan provolone cheese, and a homemade sundried tomato aioli. 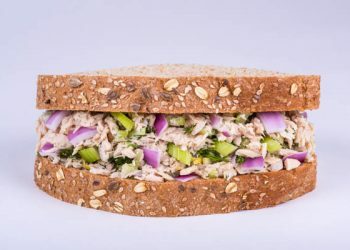 This colorful sandwich is sure to please both your eyes and your stomach. An ode to Thanksgiving for any time of the year. 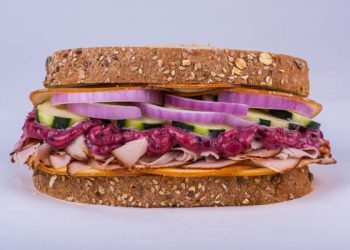 Cranberry aioli with local Ferndale smoked turkey and smoked Gouda with crunchy cucumbers and thinly sliced red onion.